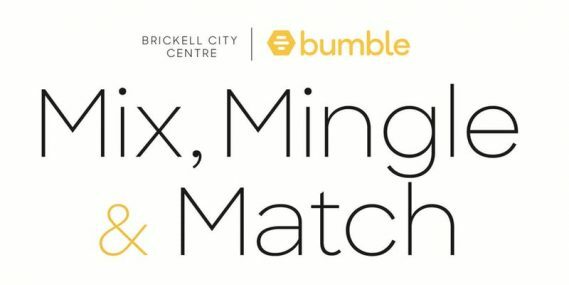 BCC Partners with Bumble to celebrate the Art of Dating in the Modern Age. Get a professional headshot w/ Hair & Makeup Touch Ups courtesy of Mac, Sephora, Sean Donaldson, and more! Preview a curated selection of this year’s best gifts for your Valentine, Galentine, or if you just want to treat yourself! ALSO, validate your parking at the event and receive 50% off your first 6 hours at BCC. Space is limited, first come first serve.